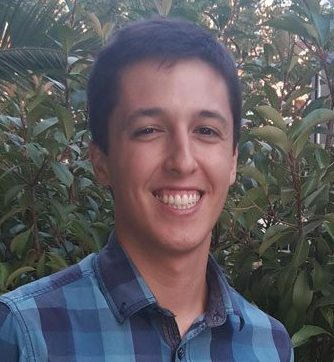 Alejandro’s research interests lie within the field of spatial mapping and ecological modelling. 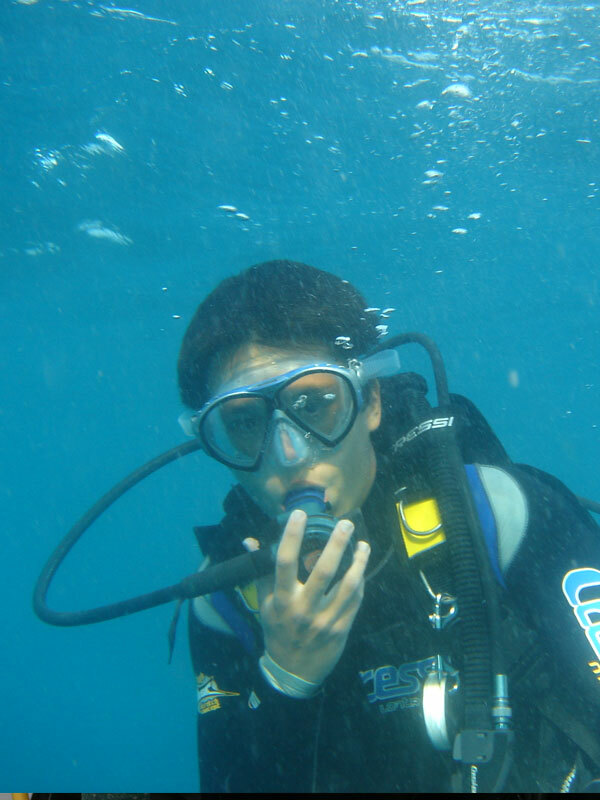 He would like to focus on analysis of coastal marine habitats in order to quantify the economic and ecological services provided by these ecosystems. He is also interested on ecological and habitat modelling of marine species of economic and conservational interest, in order to help to predict their distribution patterns in the light of changing bio-physical conditions due to climate or other anthropogenic changes. 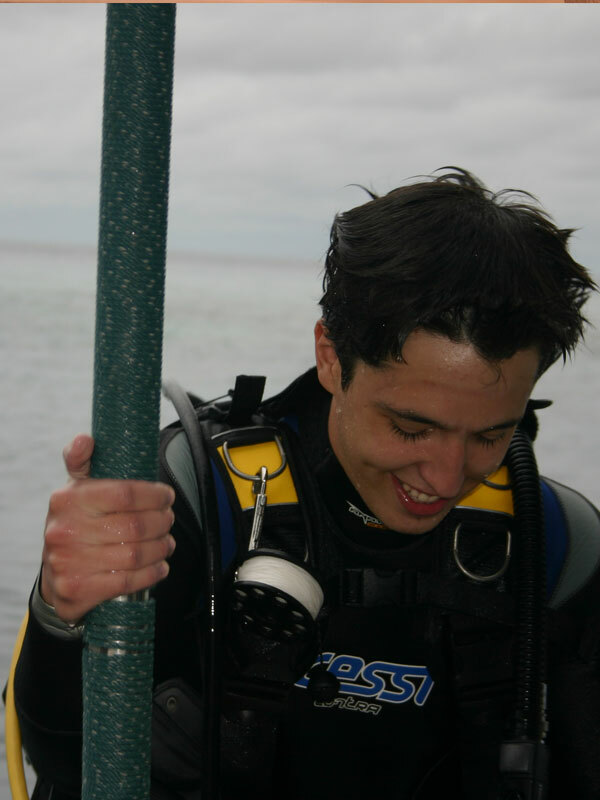 The global aim of his PhD thesis is to develop local valuations of coastal ecosystem services for marine habitats, and communicate these to stakeholders using spatial maps and other media. His proposed research means to quantify the benefits people gain from natural systems, to evaluate the potential impacts of alternative management scenarios, and to perform assessments of the trade‐offs between development and different ecosystem services in southern Australia. Awarded Deakin University and The Nature Conservancy Australia PhD scholarship, 2016-2019, to develop the Australian component of the Global Mapping Ocean Wealth project.